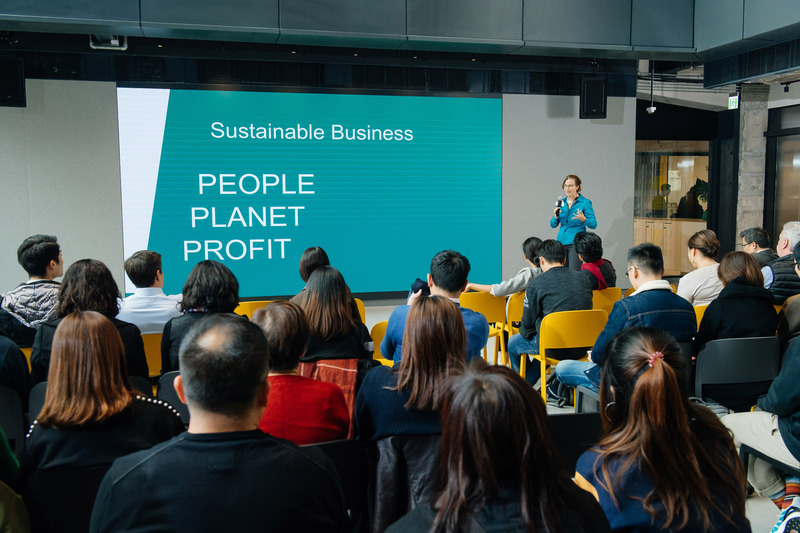 Over the month of January, we had the pleasure of having our partner Fashion for Good join us for our Tech[Life]Style Conference at StartmeupHK along with 6 of their startups to showcase. We also had the chance to host a small-group workshop focused on sustainable innovations in fashion with them. The half-day workshop included sharing by 5 leading industry participants [Edwin Keh (HKRITA), David Bell (Idea Farm Ventures), Pamela Mar (Fung Group), Barry Kwong and Ada Lam (HSBC) and Catherine Cole (Motif by Alvanon)] and 6 FFG startups (Ambercycle, Softwear Automation, Reflaunt, Litehide, Trustrace, Expert Fiber). The workshop also concluded with a mini-interactive sharing session based on hot topics of challenges in working on new innovations and on financing sustainable innovations. The following are top takeaways from the workshop. 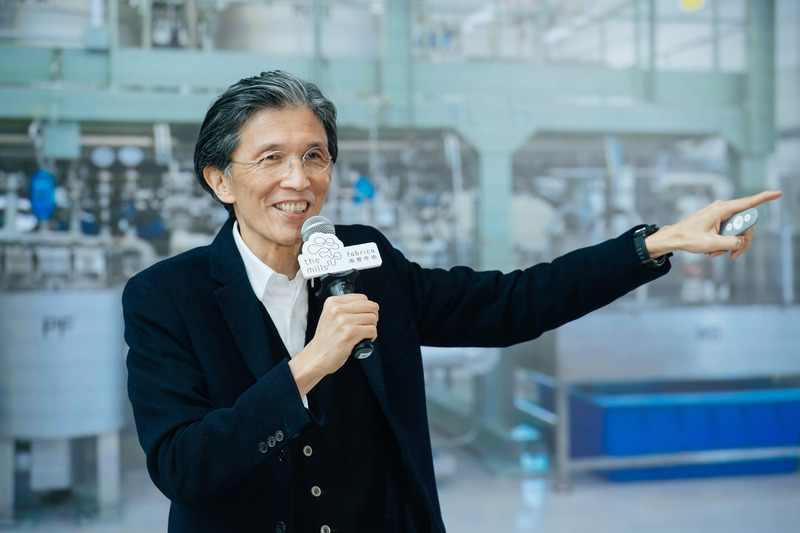 As Pamela Mar from Fung Group mentioned, the supply chain of today are increasingly global enabled by both technology as well as global market demand. Edwein Keh from HKRITA also mentioned about how “shipping beats everything” in today’s global environment. Yet the politics of today has increasingly been isolated and closed that has caused concerns in trade flows and supply chain integration. 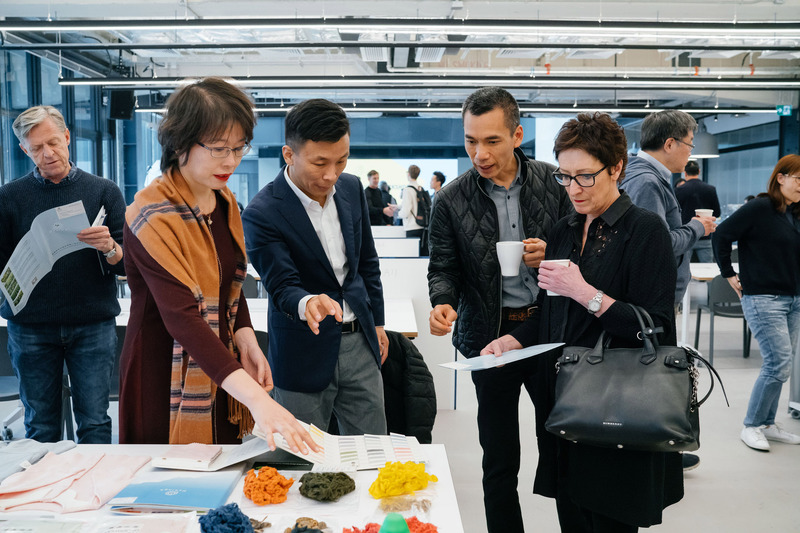 This however has also created opportunities for innovators to adopt technologies that enables localized supply chain – such as Ambercycle/ Moral Fiber’s technologies in recycling polyster or Softwear Automation’s manufacturing lines to enable complete localized solution. Yet the worry remains- if political barriers drives up costs further, this would be an additional hindrance on enabling new startups or innovations to scale to cost equilibrium with existing processes. Consumers would only buy a certain product more for a value proposition (than just for “social good” reasons). For instance, new green food options would only get scale if the food actually tastes good; likewise sustainable fashion can only work if it doesn’t compromise on costs or quality. David Bell (Idea Farm Ventures) mentioned in particular about the importance of creating authentic bonding with customers. Similarly, businesses would only adopt impact solutions if they are at cost parity with existing solutions and impact investments can only work mainstream if they don’t trade off on financial returns. Obviously many of these movements and innovations have to be started by trend setters willing to take the leap for social good but mass adoption would only be possible if on-par comparison with norm is achieved. 2019 started with a general sense of pessimism over trade war concerns but what we must remember is that global crisis and concerns come in cycle (just as the financial crisis did 10 years back)- what’s essential is to adopt an optimism grounded in openness in the industry. 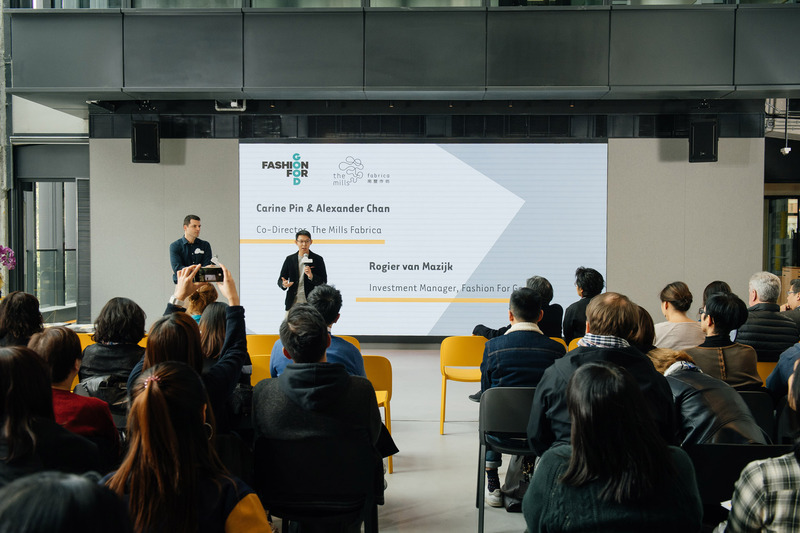 To which, Barry Kwong (HSBC) mentioned about the importance in facilitating collaborations in the industry and Catherine Cole (Motif by Alvanon) talks about how we can better empower change by equipping individuals with the right skills. 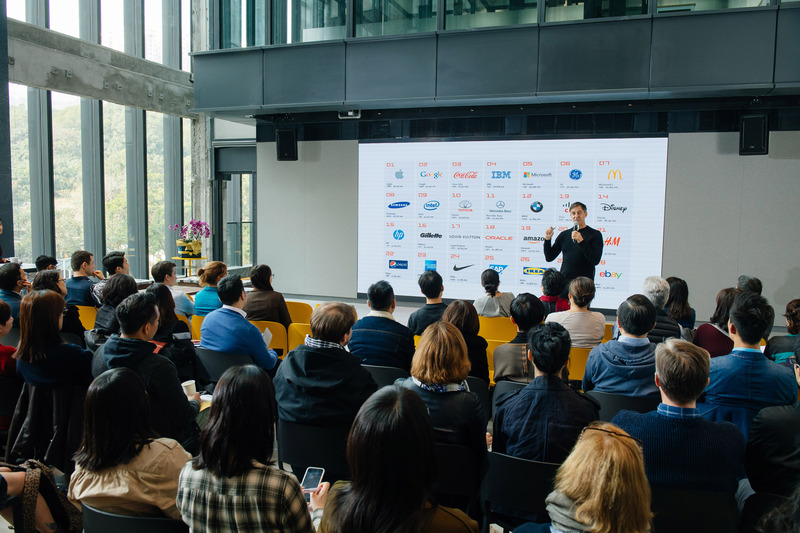 Some of the FFG startups also shared interesting new models of collaborations including bringing both manufacturers and brands to the same table to do joint-venture deals with them to take their innovations forward. Thinking more about how to maintain this openness would be key going forward. During the interactive session, many startups shared about the challenges in dedicating resources to work with large corporates (especially given the uncertainties in returns) while many corporates lament that they can only adopt a solution if the startups are able to deliver a complete solution at scale. Therein lies a paradox that can only be addressed by bringing different partners to the table who are willing to compromise and set up environments for proof-of-concepts (our partners at MTR who run a property tech incubation programme are industry leaders at that). Addressing this gap is thus a challenge worth thinking of. Overall, this half-day workshop brought out interesting thoughts and questions- to which we hope to continue to create such content and platform in the year ahead. Till the next time- cheers and thanks for joining us!